1. 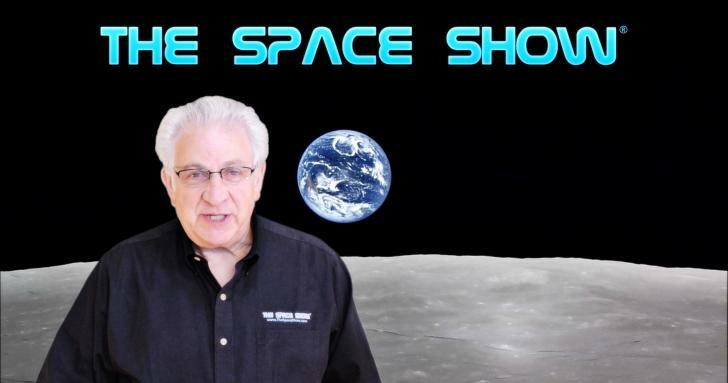 Monday, May 21, 2018; 2-3:30 pm PDT (4-5:30 pm CDT, 5-6:30 pm EDT): We welcome back Rand Simberg with new ideas on space settlement and the OST (Outer Space Treaty). 2. Tuesday, May 22, 2018: 7-8:30 pm PDT; 9-10:30 pm CDT; 10-11:30 PM EDT: We welcome back journalist Eric Berger for space news updates and information. See https://arstechnica.com/author/ericberger/ for his articles. 3. Wednesday, May 23, 2018: Hotel Mars. See Upcoming Show Menu and the website newsletter for details. Hotel Mars is pre-recorded by John Batchelor. It is archived on The Space Show site after John posts it on his website. 4. Friday, May 25, , 2018; 9:30 am – 11 am PDT, (12:30 -2 pm EDT; 11:30 am – 1 pm CDT): We welcome Angeliki Kapoglou to discuss the ESA Moon Village project with us.